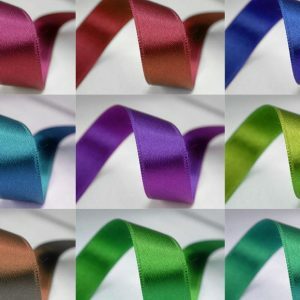 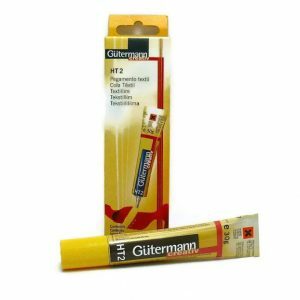 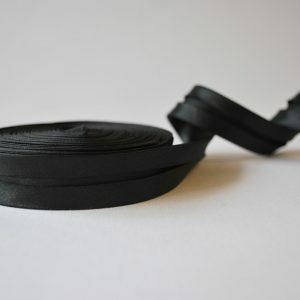 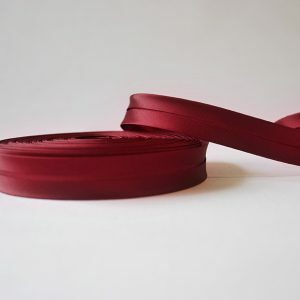 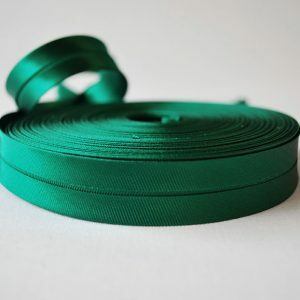 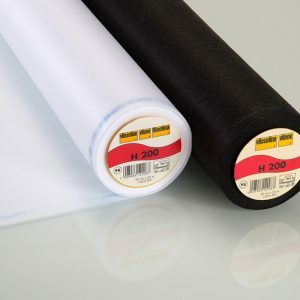 Cotton webbing is a tough, soft tape that keeps its shape well throughout use. 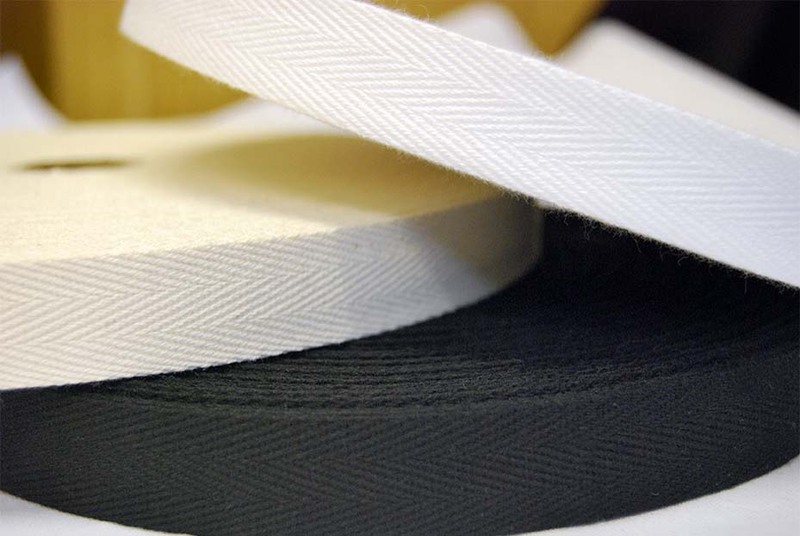 Made from 100% cotton, the webbing has a visual herringbone style weave. 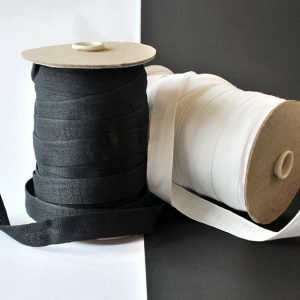 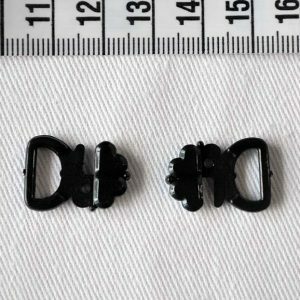 With a variety of uses in sewing, dressmaking and craftwork, it is always worth having some cotton webbing in your collection. 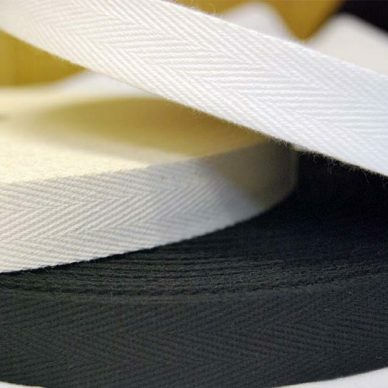 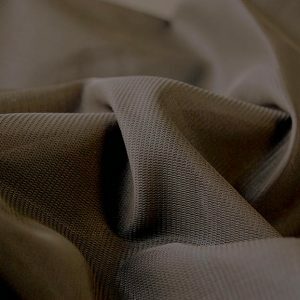 The William Gee webbing is a top quality product used by some of the top fashion designers in the UK, currently available in the three main colours: natural (cream), black and white. 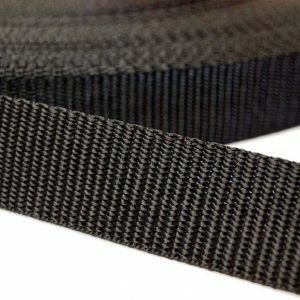 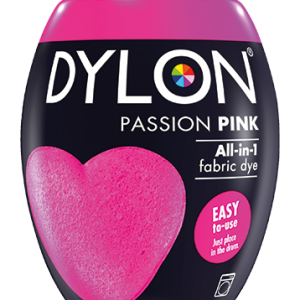 Also known as twill tape. If you would like other quantities over 1m, just select 1m in the drop-down list and enter the quantity in the quantity field.